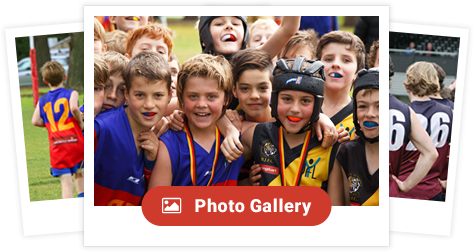 We’re only a month out from our night of nights for the Fitzroy Junior Football Club. This is our biggest social event for the season and we’d love to see as many of you there as possible – especially all the new families. This year is extra special, as the Club celebrates its 25th Anniversary, so what an excuse to get together. 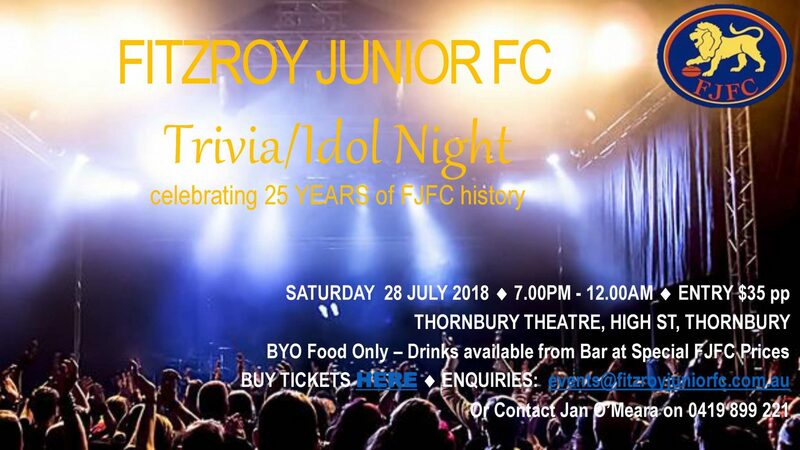 The night consists of a little bit of trivia to get the ball rolling, then we all rock out to the fabulous Idol Acts (see info below). The Fitzroy Idols are rehearsing furiously and we hope they calm down soon. With an astounding collection of acts locked in a galah night is assured. 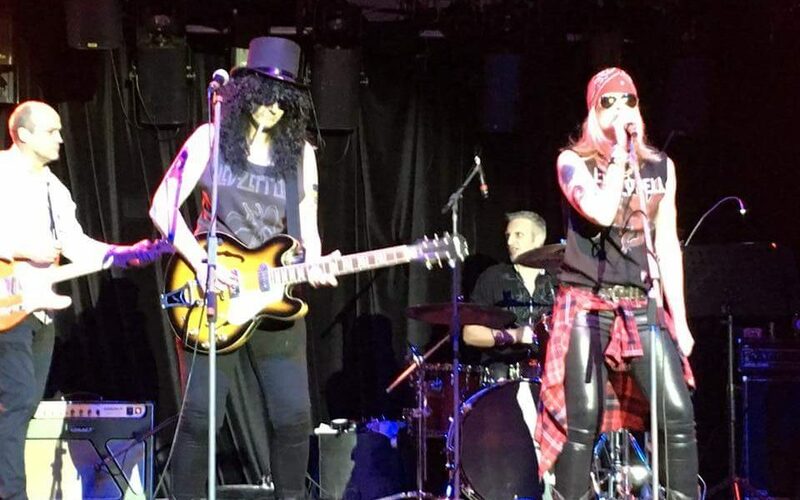 Idols choose any song, have a couple of rehearsals with the band and go bang at Thornbury Theatre on July 28th. Most go on to global pop stardom, all have a ball.